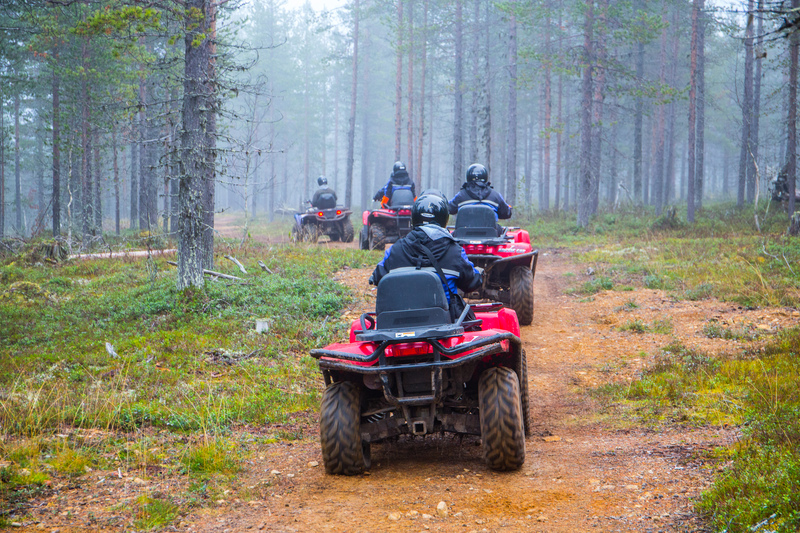 On an ATV (all-terrain vehicle) safari you get to ride in diverse terrain and see Lapland’s nature open up in a completely different way than in the winter. Choose between various distance options for our ATV safaris. Aurora hunting option available!